SEO Consult, the UK's leading Search Engine Optimisation (SEO) company, have again been ranked as the UK's Number 1 Organic SEO Company for the seventh consecutive month by TopSEOs, the independent authority on search vendors. 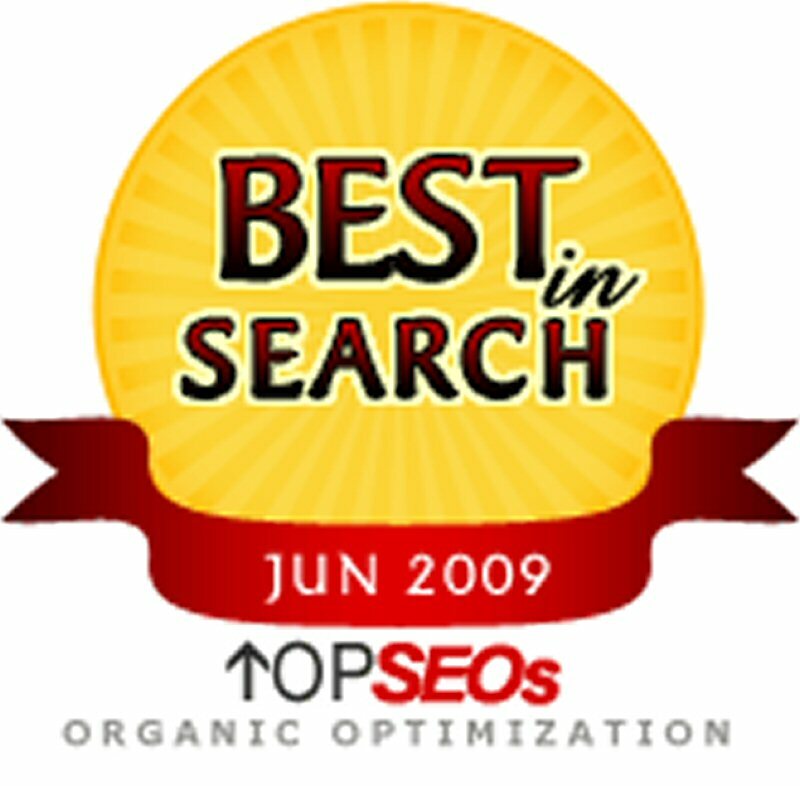 SEO Consult have held the award for Best In Search every month from December 2008 to the present day. TopSEOs decide the recipients of this monthly award on the strength of their evaluation of 300 UK-based Search Engine Optimisation agencies. The agencies are judged on several vital industry criteria, ensuring that the winning company offers truly comprehensive services, encompassing multiple facets of Search Engine Optimisation strategy. These criteria include the average return on investment achieved for SEO clients, the time frame in which first page results are achieved, speed and quality of client problem resolution and customer support and comparisions on price with other agencies offering like-for-like services. TopSEOs gather feedback from at least 3 SEO clients in order to verify the overall service quality of the top agencies. "We are delighted to have held this award for the last seven consecutive months," Matt Bullas, Managing Director of SEO Consult, comments. "Our aim here at SEO Consult is to provide the highest quality of services to all of our clients, whatever the size of the project. We pride ourselves on delivering cutting edge, tailored and bespoke SEO services so that we can meet the requirements of every client and help them to achieve the best results possible. 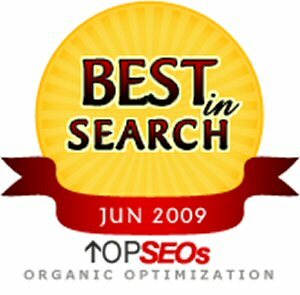 For more details about SEO Consult, please visit our website www.seoconsult.co.uk or call 0845 205 0292.